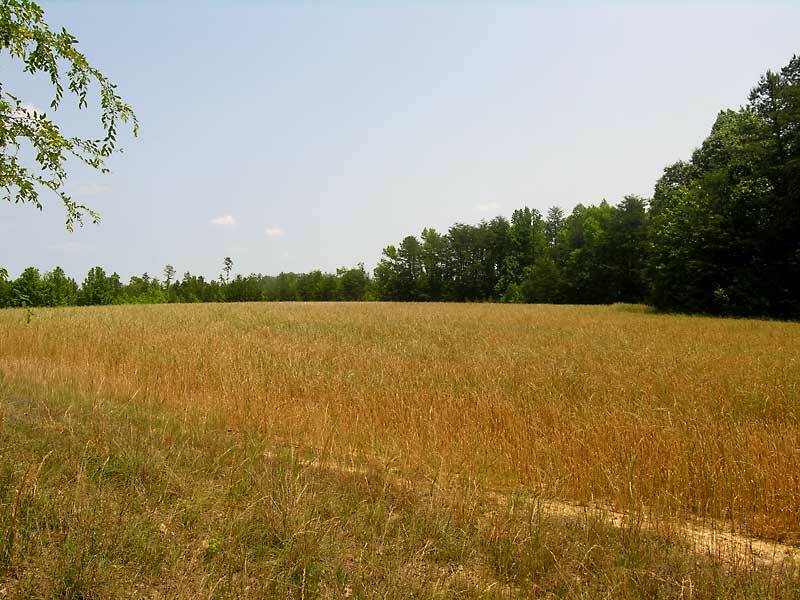 With a combination of open land and timber, these two tracts are suitable for home sites, horses and investment. 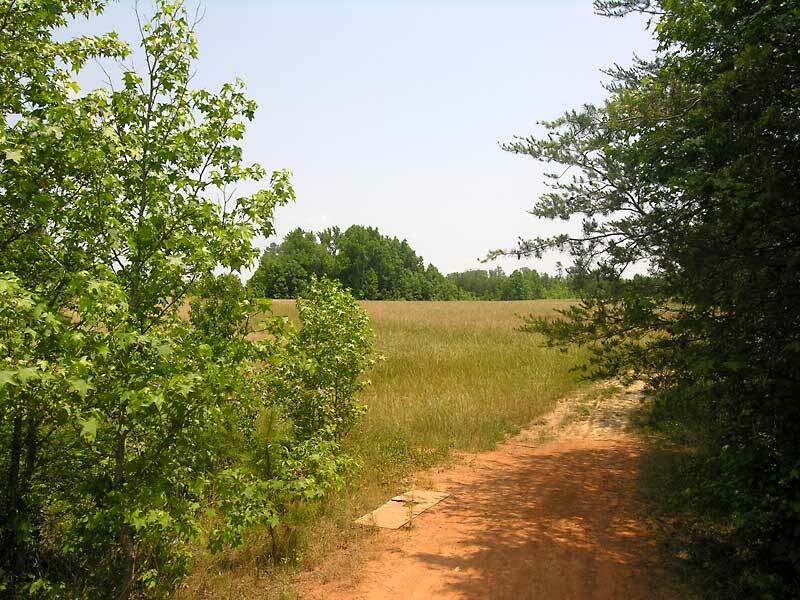 Located about 15 minutes north of Hillsborough in the Hurdle Mills area, the land is conveniently located to Chapel Hill, Durham, RTP and Raleigh. 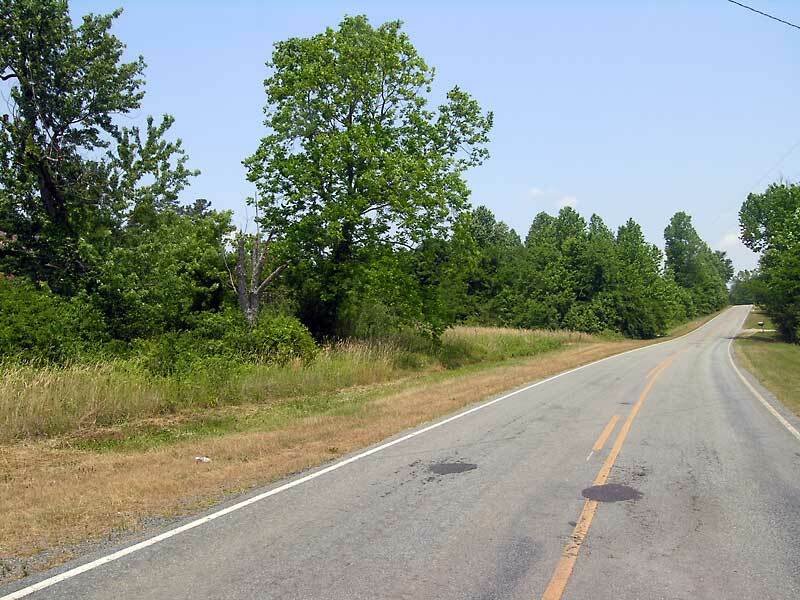 Both tracts have good road frontage along Wheelers Church Road and good interior access provided by dirt roads. Tract A is mostly fields while Tract B has a .6 acre pond and an old home site. From the Hillsborough Area: Take Highway 86 north. From the Highway 86 and 57 split, continue on Highway 86 North 7.6 miles and turn right on Caviness Jordan Road (SR 1506). Continue 2 miles and turn right on Hurdle Mills Road (SR 1577). Go 1.6 miles and turn left on Wheelers Church Road (SR 1102). The property is 1.2 miles on the left.